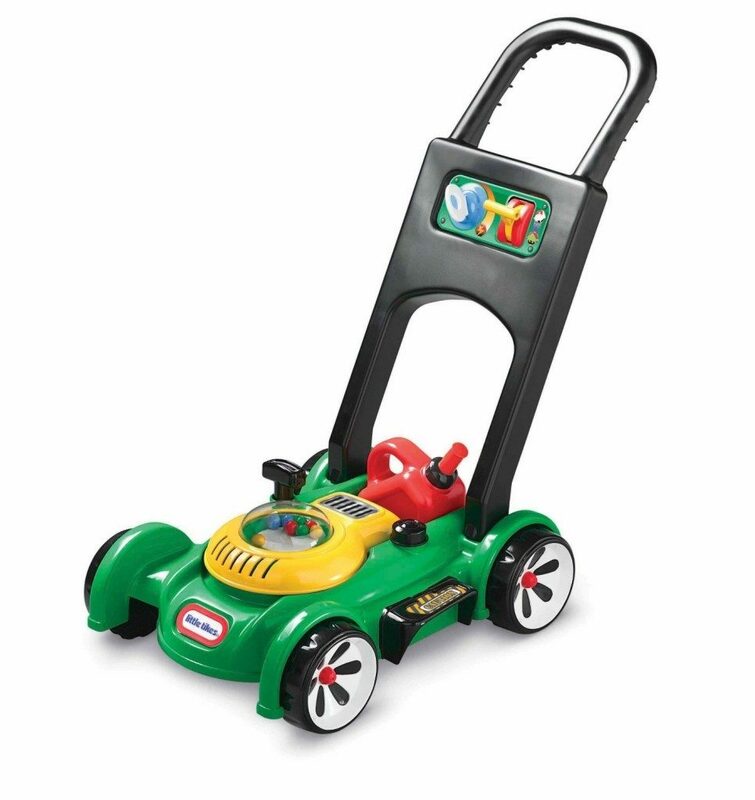 A toy mower is a favorite at our house – although this one looks much “cooler” than ours! Get the Little Tikes Gas ‘n Go Mower Toy for just $15 on Amazon (reg. $24.99)! Super Saver Shipping will be FREE with an order of $35 or more or get FREE 2-day shipping with Amazon Prime.